With a stay at Catembe Gallery Hotel in Maputo, you'll be on the beach and close to Museum of Natural History and Praca dos Trabalhadores. 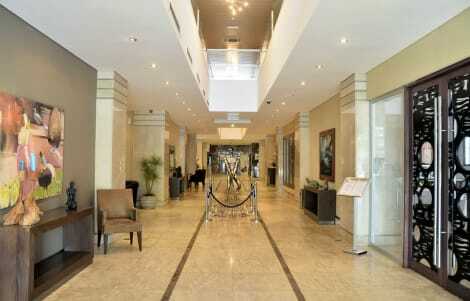 This beach hotel is within close proximity of Maputo Botanical Gardens and Maputo Cathedral. Featured amenities include complimentary wired Internet access, a 24-hour business center, and complimentary newspapers in the lobby. Planning an event in Maputo? This hotel has facilities measuring 2799 square feet (260 square meters), including conference space. Free self parking is available onsite. Satisfy your appetite with Chinese cuisine at Chinese Restaurant, one of the hotel's 6 restaurants. Need to unwind? Take a break with a tasty beverage at one of the 2 bars/lounges. A complimentary buffet breakfast is served daily from 7 AM to 10 AM. Take time to pamper yourself with a visit to the full-service spa. You can take advantage of recreational amenities such as an outdoor pool and a sauna. Additional amenities at this hotel include complimentary wireless Internet access, a hair salon, and shopping on site. Guests can catch a ride to nearby destinations on the complimentary area shuttle. Make yourself at home in one of the 269 air-conditioned guestrooms. Complimentary wireless Internet access keeps you connected, and cable programming is available for your entertainment. Private bathrooms with shower/tub combinations feature designer toiletries and hair dryers. Conveniences include phones, as well as safes and desks. Make yourself comfortable in this air-conditioned apartment, featuring a kitchenette with a refrigerator and a microwave. Complimentary wireless Internet access keeps you connected, and satellite programming is available for your entertainment. Conveniences include a phone, as well as a safe and a coffee/tea maker. Make yourself at home in one of the 11 air-conditioned rooms featuring flat-screen televisions. Complimentary wireless Internet access keeps you connected, and satellite programming is available for your entertainment. Private bathrooms have deep soaking bathtubs and complimentary toiletries. Conveniences include desks and electric kettles, and housekeeping is provided daily. With a stay at Hotel Monte Carlo in Maputo (Polana Cimento B), you'll be within a 10-minute walk of Maputo Cathedral and Museum of Natural History. 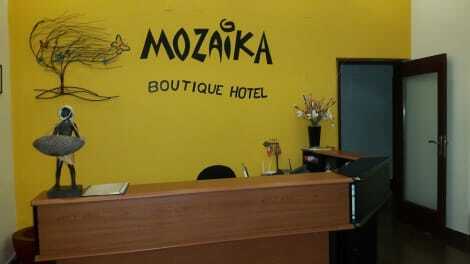 This hotel is 0.8 mi (1.3 km) from Maputo City Hall and 0.9 mi (1.5 km) from Maputo Botanical Gardens. This guesthouse offers designated smoking areas. 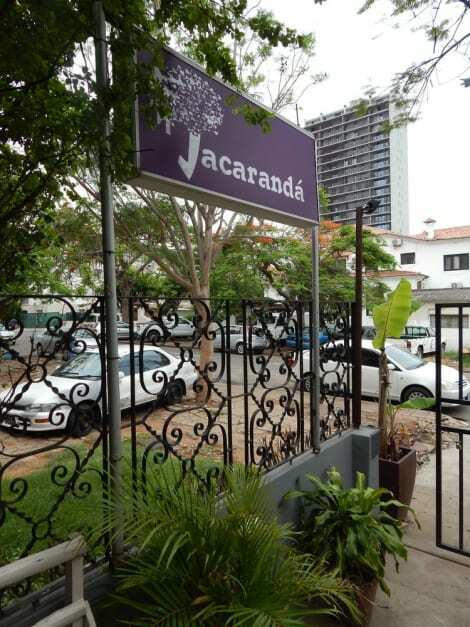 With a stay at Jacaranda Guesthouse in Maputo (Polana Cimento A), you'll be a 2-minute drive from Museum of Natural History and 8 minutes from Maputo City Hall. 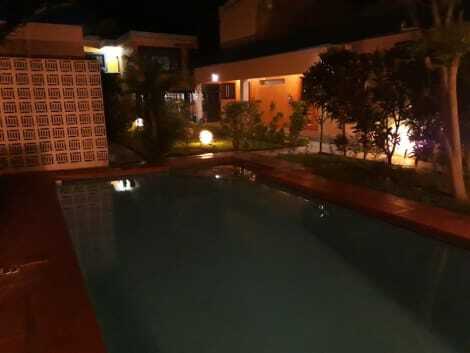 This guesthouse is 1.6 mi (2.6 km) from Maputo Cathedral and 1.8 mi (2.8 km) from Maputo Botanical Gardens. 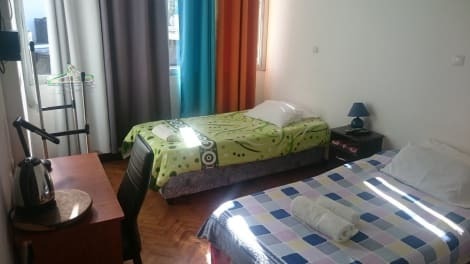 lastminute.com has a fantastic range of hotels in Maputo, with everything from cheap hotels to luxurious five star accommodation available. We like to live up to our last minute name so remember you can book any one of our excellent Maputo hotels up until midnight and stay the same night.